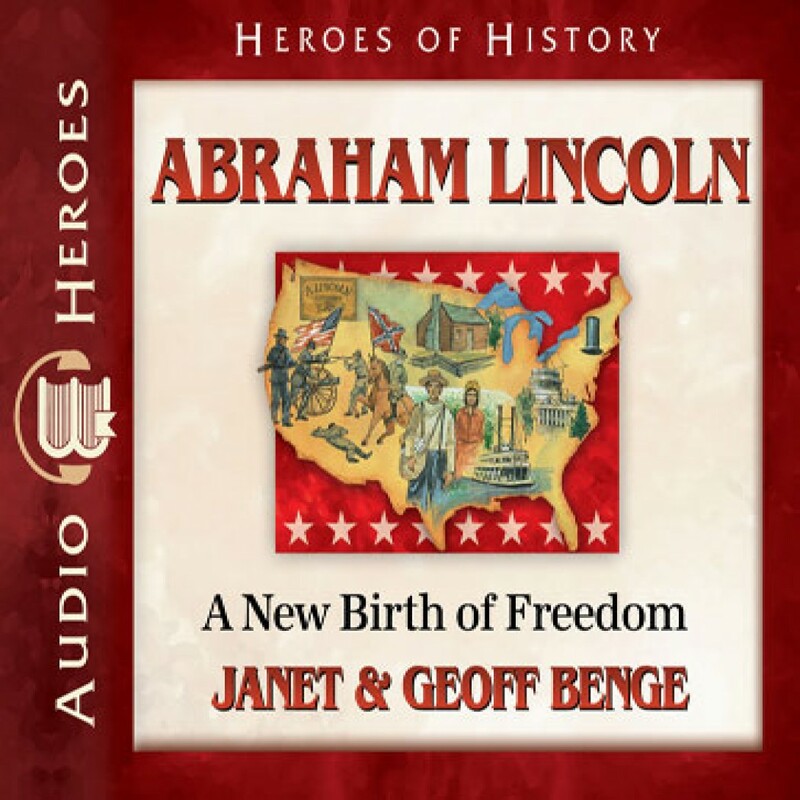 Abraham Lincoln by Janet Benge Audiobook Download - Christian audiobooks. Try us free. Abraham Lincoln (1809-1865) had never set his sights on becoming president; after all, he'd grown up in a log cabin on the frontier and had hardly any formal schooling. But as the question of slavery threatened to destroy the United States, this self-taught lawyer with a sharp mind and passion for justice found himself at the center of the greatest debate the nation had ever faced.